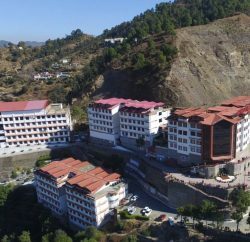 Seeking transparent and hassle-free admission procedure for students, the Directorate of Technical Education, Vocational and Industrial Training, Himachal Pradesh has introduced online counselling for various courses in polytechnics and Industrial Training Institutes and also relaxes eligibility criteria for students. As per information available on the website of Directorate of Technical Education, Vocational and Industrial Training, online submission of form would begin on June 15 and applicants can avail the facility till June 19. 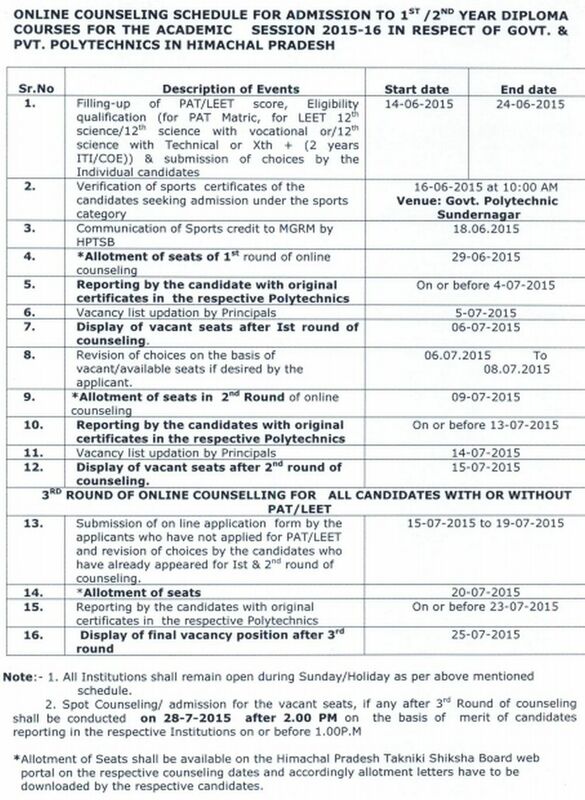 As per notification, there would be three rounds of counselling where students would be admitted on the basis of the merit of the Polytechnic Admission Test (PAT) and Lateral Entry Admission Test (LEET) initially. The Technical Education Department has also permitted students, who hadn’t applied in either PAT or LEET, to apply online and would be admitted later if seats fall vacant provided they had secured 50 percent marks in the qualifying exam. 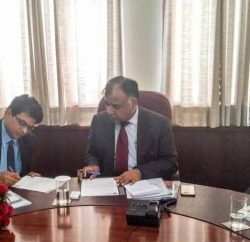 The Directorate has set up as many as 15 facilitation centres in various institutes for the counselling across the state and officials of the directorate would monitor the procedure. 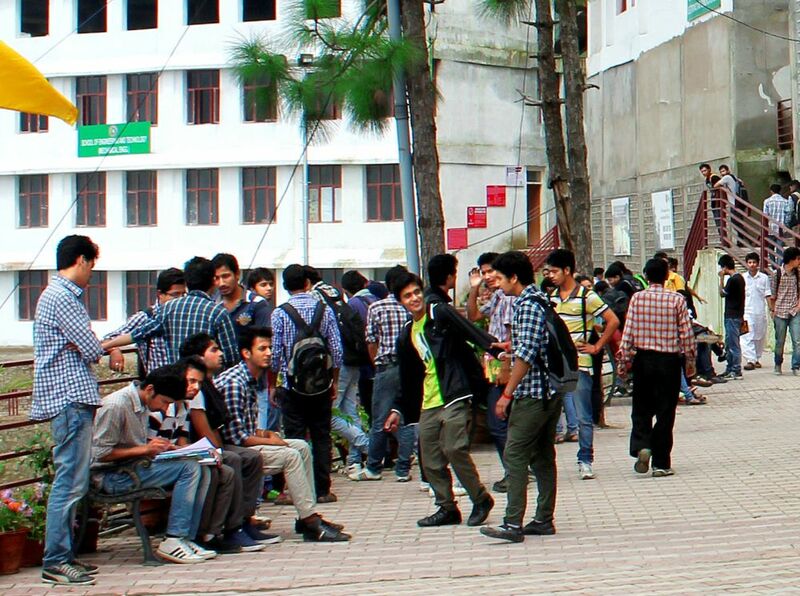 There are 15 government, 25 private polytechnic institutes and 83 government and 136 private ITIs in the state. The decision of relaxing admission norms, who haven’t appeared in the PAT, would apparently benefit private institutes. From past couple of academic years, private institutes were demanding relaxation in admission norms and pleading of migration of students to the neighbouring states. 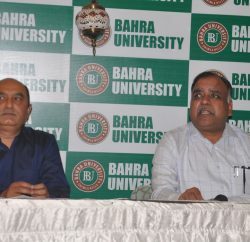 Note: Picture in the article is taken at Bahra University, one of leading private university in Himachal Pradesh, and used in this article for representational purpose only.